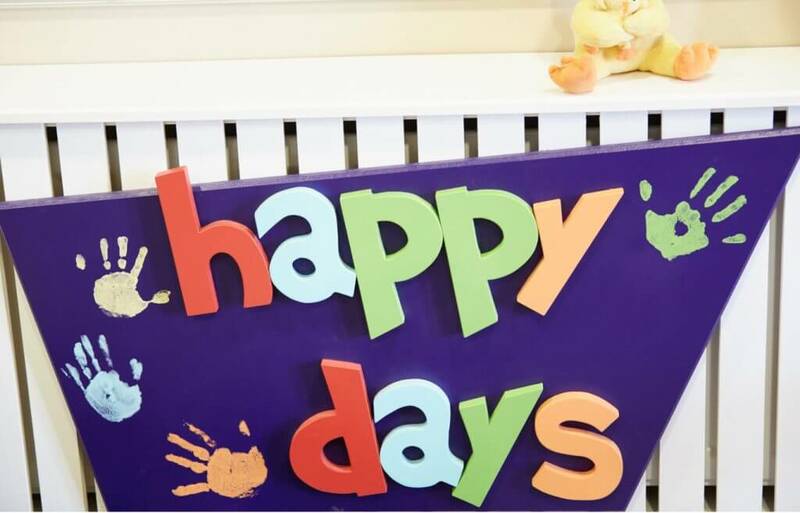 Happy Days Community Childcare Centre – A friendly and nurturing environment based in Ballymoney. Hello, we're Happy Days Community Childcare Centre, a friendly and nurturing environment based in Ballymoney. 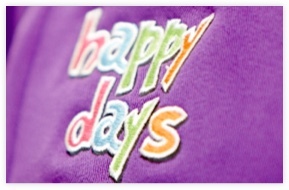 At Happy Days, we believe as our motto says: ‘Children are a gift from God to be treasured’. We offer the perfect solution to your childcare needs, providing a quality service enriched with Christian values and a spirit of excellence. 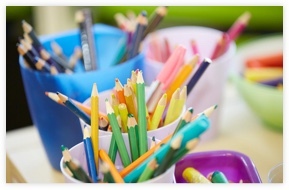 Daycare, After school care and Pre-school Playgroup. Winner of Families First Award for Best Nursery – North Area 2016! Christian values and a spirit of excellence. All the information you need about the fees for our services. Our staff are the heart of our childcare centre. Find out more about them. Read what kind words people have been saying about Happy Days. Our first class facilities make the best use of space and provide a welcoming and stimulating environment for all children. We cater for all aspects of your child’s needs and there are separate rooms set aside for the different age groups. 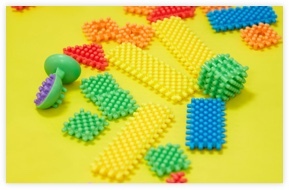 These are packed with lots of exciting age appropriate materials and equipment. Happy Days have implemented a number of measures to encourage and enable access to the services we offer. These include wheelchair accessible toilet facilities on both floors and a through floor lift providing access to the first floor. 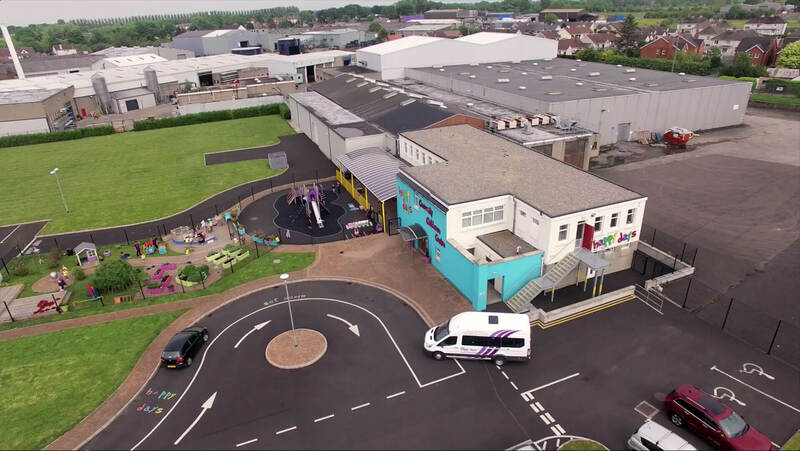 Extensive car parking within the grounds provides convenient drop off and pick up facilities.